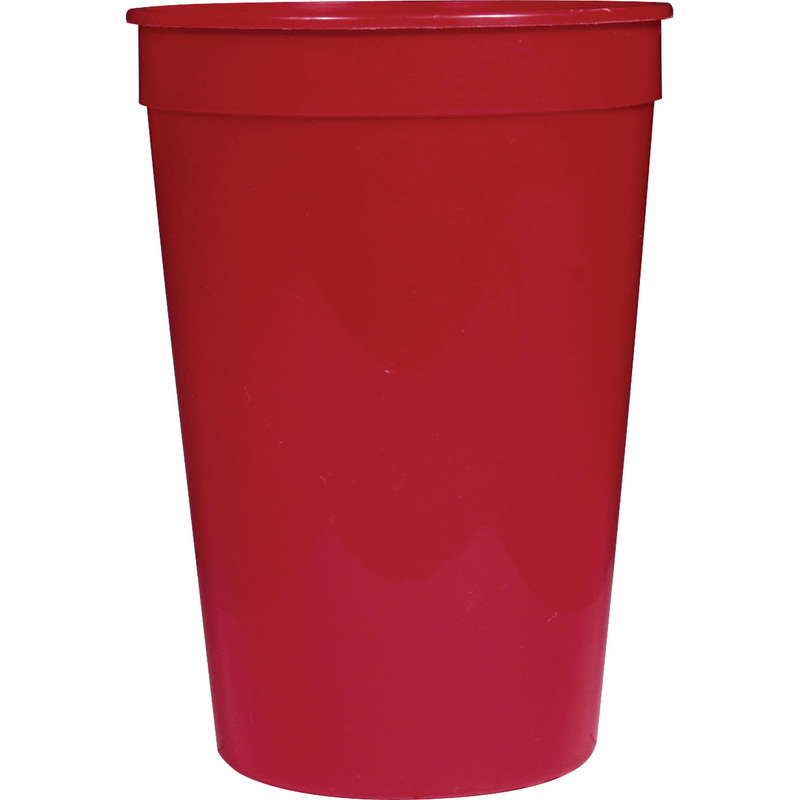 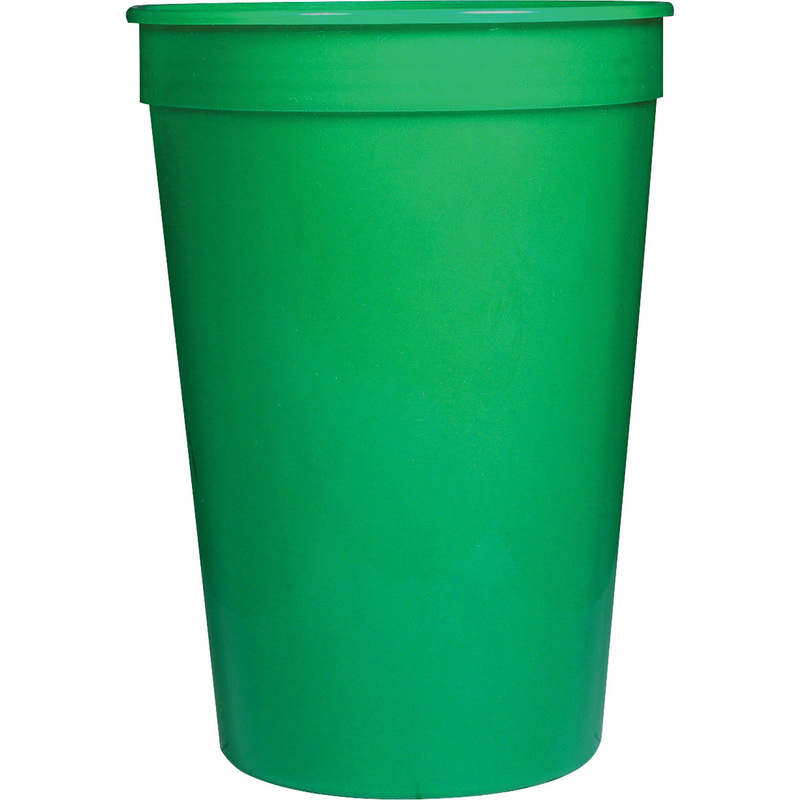 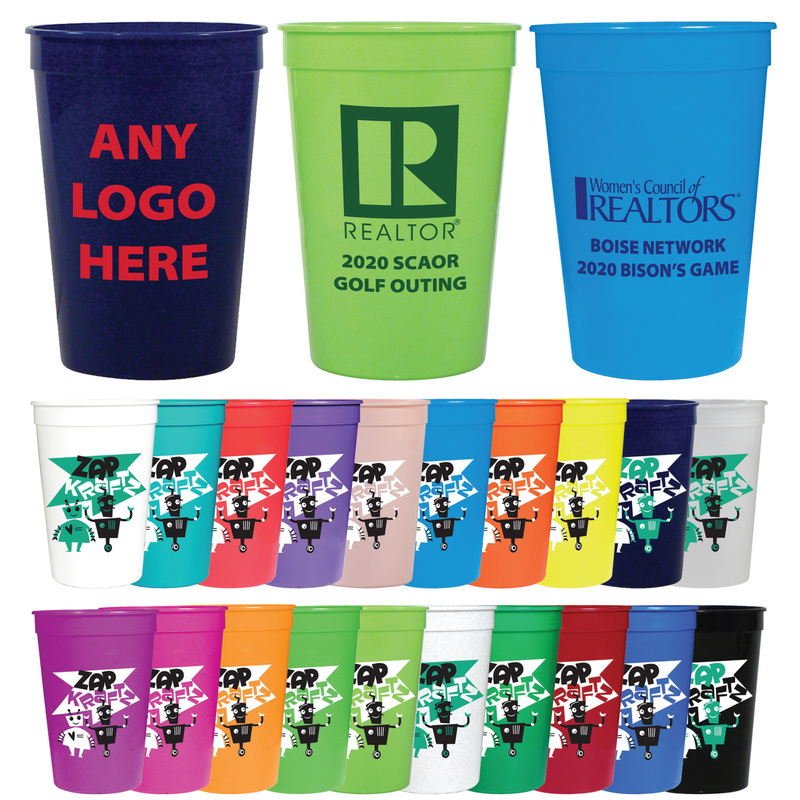 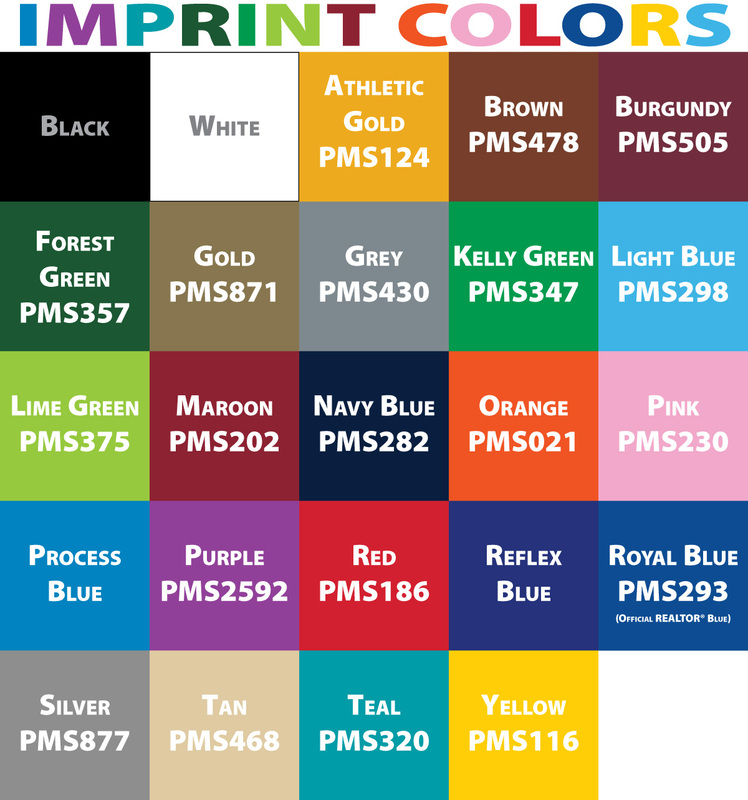 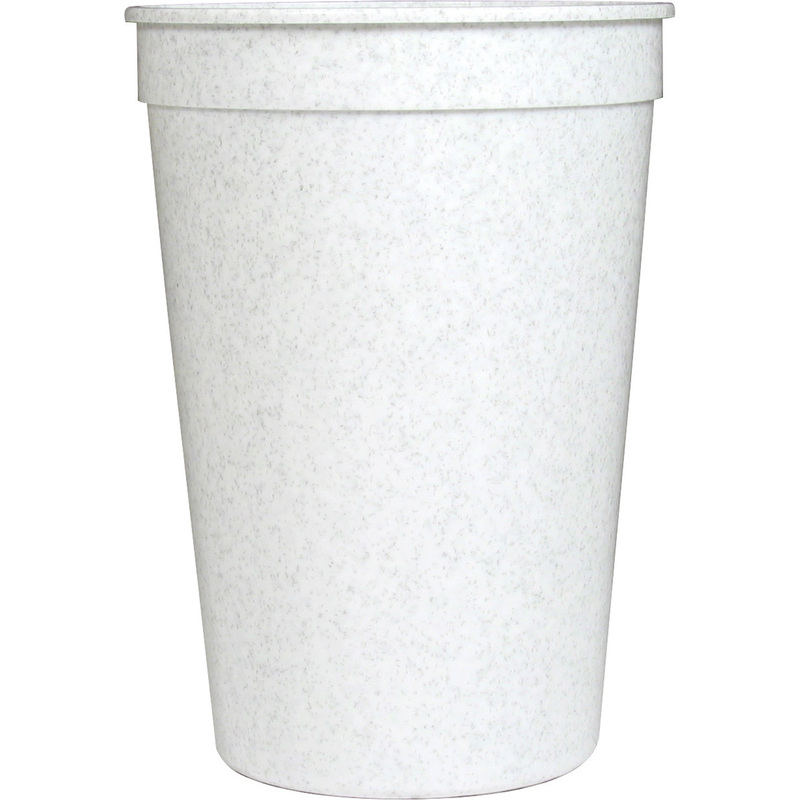 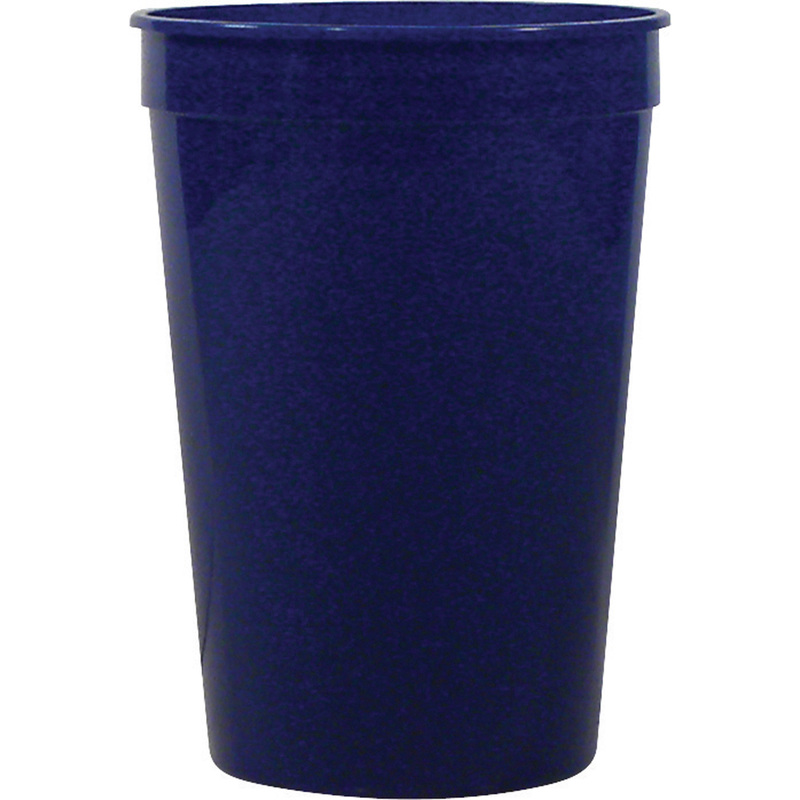 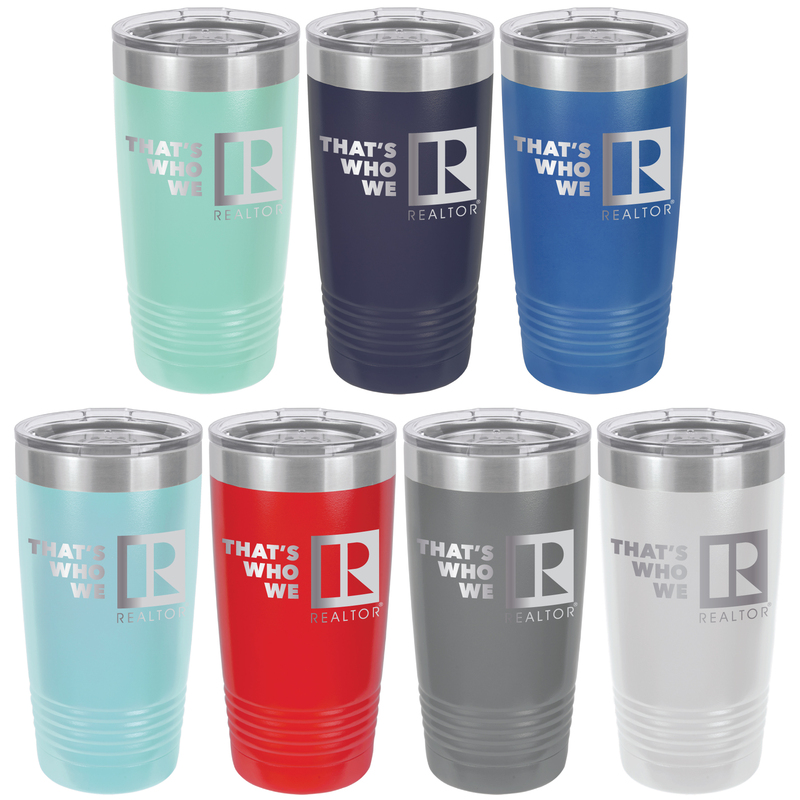 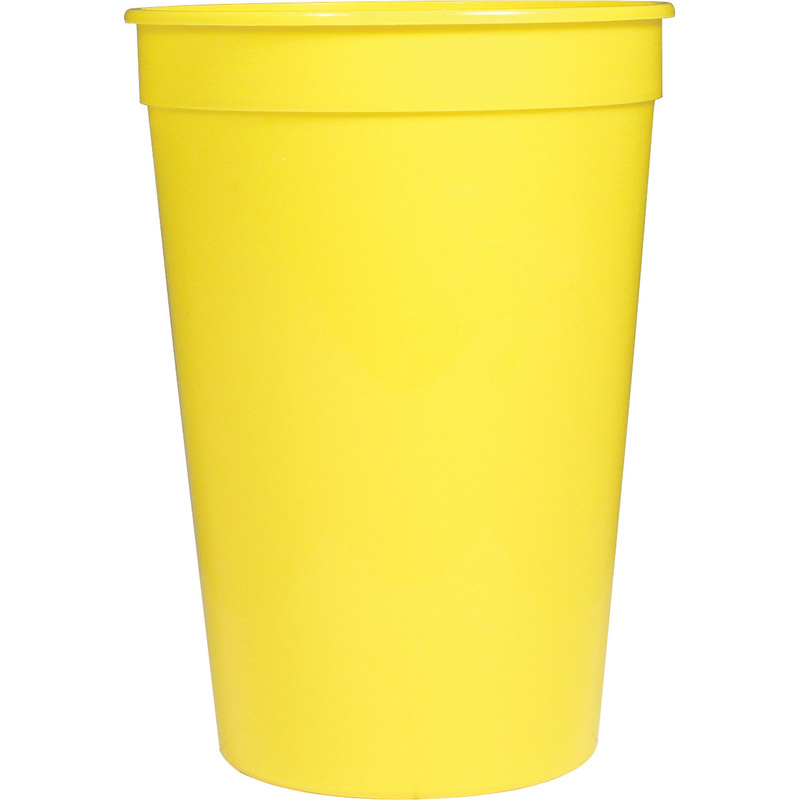 16-ounce stadium cup comes in a wide variety of solid colors. BPA-free. 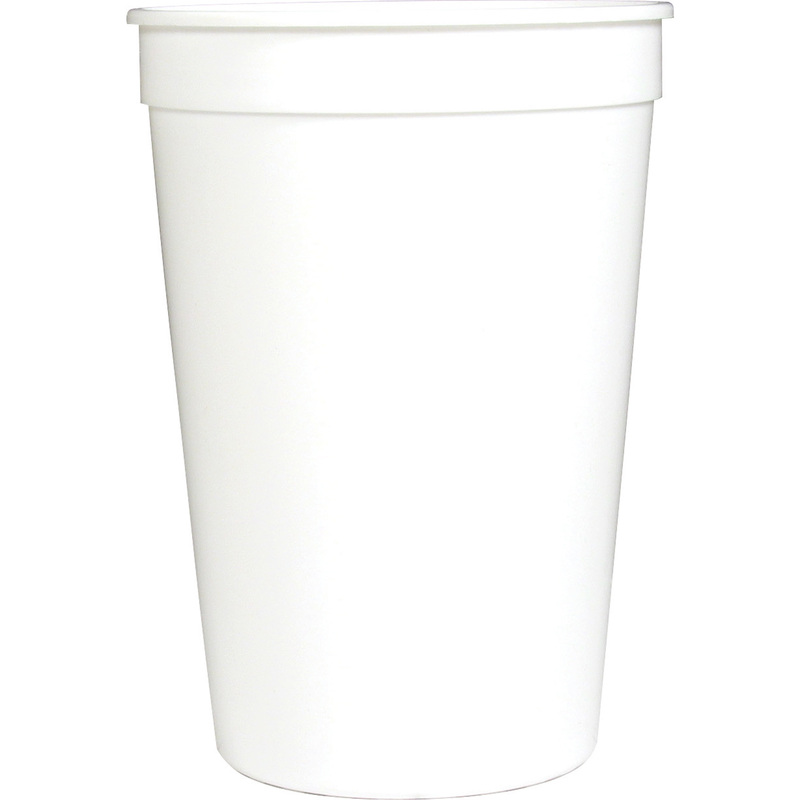 Meets FDA Requirements. 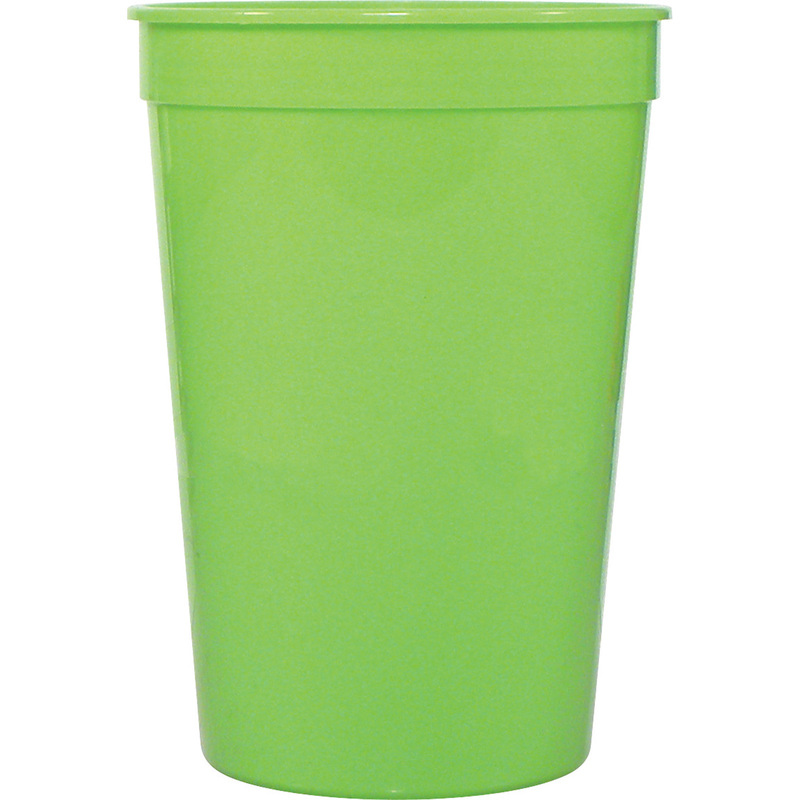 Cup also available in clear and translucent color, and Glow-In-The-Dark, please email for additional costs. 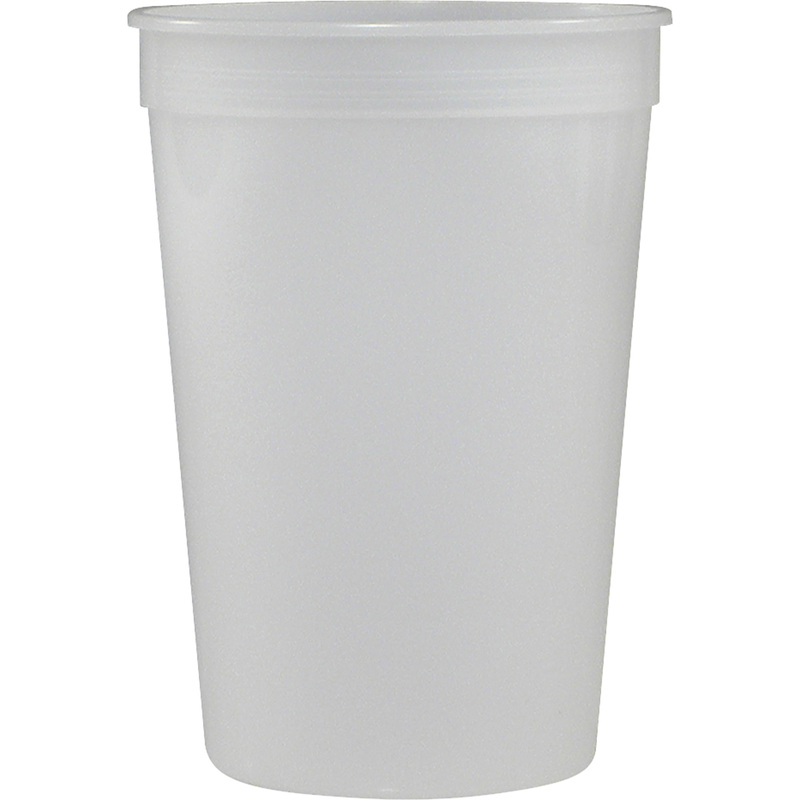 Optional lids available.